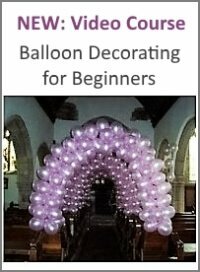 Comments for How do I make a balloon archway? 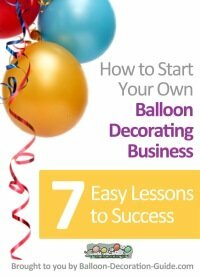 I would suggest you create a "String of Pearls" Arch for your daughter's birthday. It's easier to do than an air filled arch, as you don't need any frames or sturdy bases. 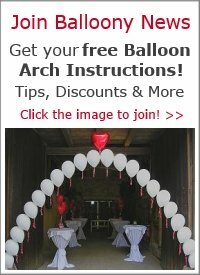 I am sure you'll have a stunning arch for your daughter's birthday if you follow our step-by-step guide. Choose colours that your daughter likes best. 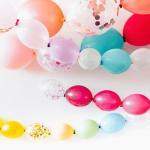 Instead of crowning the arch with a mylar heart (as we did in our example) you could use a "Happy Birthday" themed mylar balloon. Try to get some help from a friend or family member - it's much easier if you have a helping hand. Good luck and please feel free to submit a photo of your work!